After dealing with all sorts of screen issues, another problem with Google's flagship smartphone is popping up. This time it's an audio issue: users on Google's official forums and elsewhere are reporting odd sounds coming from the Pixel 2 speakers. 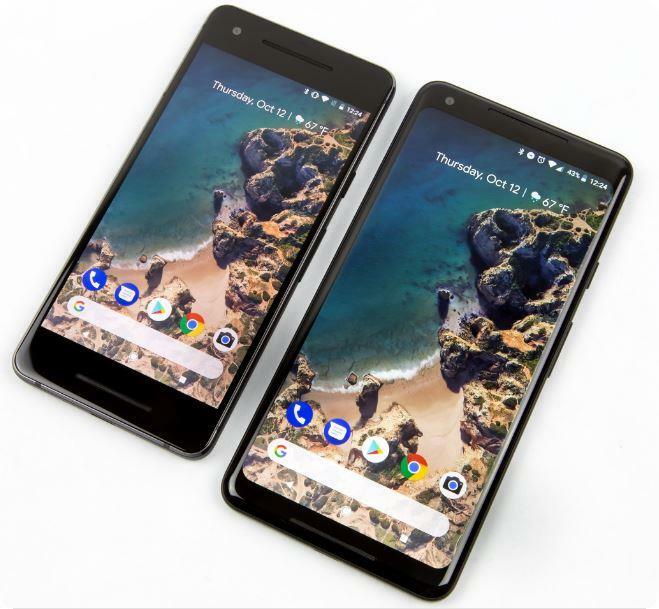 Customers are complaining of "clicking" and a "high-pitched whine" coming from the Pixel 2 and Pixel 2 XL. Most reports on the forums say the noises are coming from the top or bottom speaker on the Pixel 2 and Pixel 2 XL. Some reports say the sounds come through during calls, while other users say the speaker noises happen any time the screen is on. A user made a recording of the sound, which can be heard here. Most users are being told to return their devices after contacting support, but at least one person claims they were told this issue would be patched in an upcoming update. One possible workaround is to turn off NFC, which some users say stops or lowers the noises. The audio issues are the latest quality control problem to come out of Google's hardware division. The LG-made Pixel 2 XL display isn't up to par with the competition, showing a grainy image at low brightness, color shifting, and other issues. The Google Home Mini has had problems, too. After reports of it constantly recording due to a defective top touch surface, Google sent out an update to disable the touch surface on all Google Home Minis forever. Google's hardware is great when it works, but evidence that the company has a quality control problem is piling up.